Check the other stops on the tour! Waiting on Wednesday is a weekly feature hosted by Jill at Breaking the Spine. I love it because it is basically a squee-fest where book lovers can choose one book that they are DYING to get their hands on. Check it out! Miranda has Shakespeare in her blood: she hopes one day to become a Shakespearean actor like her famous parents. At least, she does until her disastrous performance in her school’s staging of The Taming of the Shrew. Humiliated, Miranda skips the opening-night party. All she wants to do is hide. Fellow cast member, Stephen Langford, has other plans for Miranda. When he steps out of the backstage shadows and asks if she’d like to meet Shakespeare, Miranda thinks he’s a total nutcase. But before she can object, Stephen whisks her back to 16th century England—the world Stephen’s really from. He wants Miranda use her acting talents and modern-day charms on the young Will Shakespeare. Without her help, Stephen claims, the world will lost its greatest playwright. 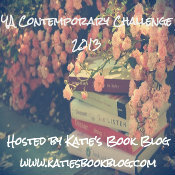 So I personally love books that do the time-travel/historical fiction/romance kind of thing. THANK YOU, OUTLANDER. Pamela Mingle’s book has the added bonus of taking me back to 16th century England, where we get to meet Shakespeare. Sigh. I’m getting a Shakespeare in Love vibe from this summary, and that makes me very happy. Except maybe Stephen is the love interest? Anytime a summary tells me that the guy is “infuriating” it’s almost a dead giveaway, no? But then there’s the whole title about kissing SHAKESPEARE, so LOVE TRIANGLE! Anyway, KISSING SHAKESPEARE sounds like a really sweet, emotional, fun story, and I’m looking forward to it BIG TIME. 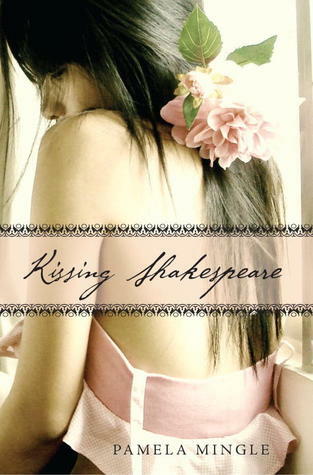 KISSING SHAKESPEARE is coming out August 14, 2012 from Random House Children’s Books. Summary: The year is 2009. 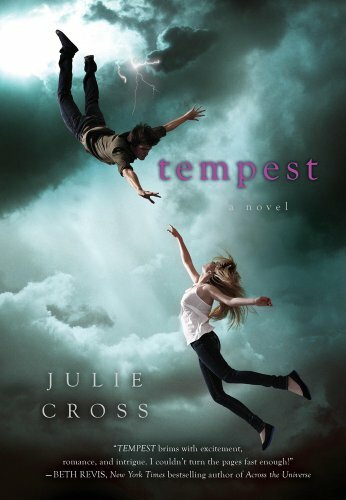 Nineteen-year-old Jackson Meyer is a normal guy… he’s in college, has a girlfriend… and he can travel back through time. But it’s not like the movies – nothing changes in the present after his jumps, there’s no space-time continuum issues or broken flux capacitors – it’s just harmless fun.